Our website is currently under construction, but please contact us if you have any queries. 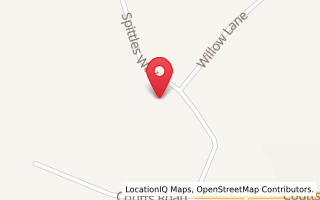 Welcome to Reservation LIMOs home page. Our vehicle is a JEEP Cherokee - 8 seats in the back plus driver and passenger. The winners of our Gore High Ball competition were these awesome kids from the Gore High Learning Hub. 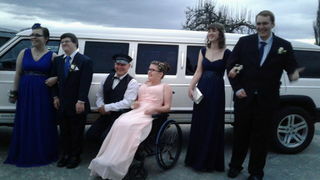 We were pleased to be able to provide the transport from their homes to the walk thru at the T&C, Dinner at the RSA and then the ball at the JC Wing. The truck show is held in conjunction with the God Guitars at Queens Birthday Weekend. Great to join in the fun of the day and show off our new venture to Gore. 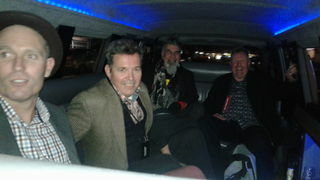 It was a privilage to transport VIPs to the Awards at the St James Theatre in Gore. The NUKES were the guest entertainers at this years awards. Our first day out - we suprised our mums by picking them up in our LIMO and taking them out for afternoon tea. 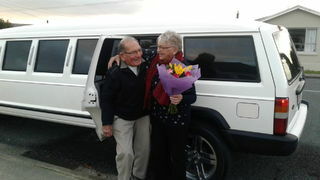 They didnt know we had then LIMO we had kept it hidden since its arrival on Wednesday. Both mums were rapt to have their first ever LIMO trips. Keep it mind to suprise your Mum next year!